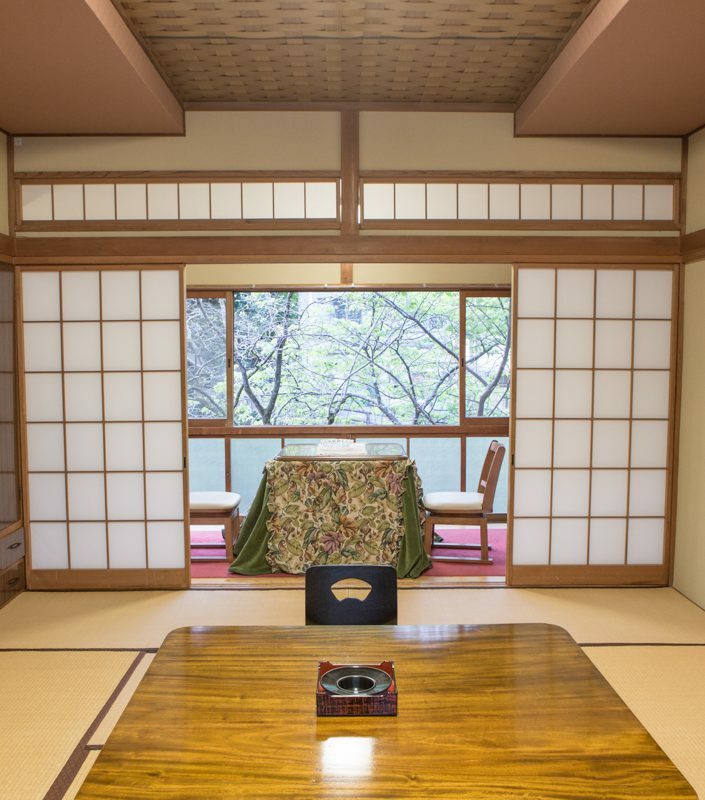 Yasunari Kawabata’s favorite room in Fukudaya (12 tatami in size). This room’s name “Omoide” was chosen by Yasunari Kawabata himself. Limited to one group per day.